My kids and I have been doing a small unit on living and nonliving things. We have been learning about the characteristics of living things, how living things and nonliving things are different, and also learning to recognize once living things. 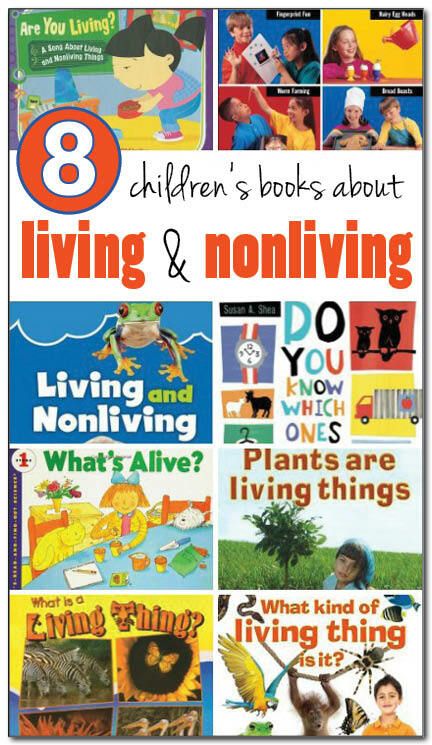 As part of this work, we have checked out a number of books about living and nonliving things. Below I’ve reviewed eight of these books so you can get a sense of which one(s) you might want to try reading with your own children or students. This book offers a short and simple introduction to living and nonliving things. It starts by explaining that some things are living and some thing are nonliving. It then briefly describes how living things are different from nonliving things, focusing on the fact that living things grow, change, breathe, need food, move, react to their environment, get old, and die. The last page includes a picture of a farm scene, and the text invites children to identify things that are living and nonliving in the picture. The book includes bright, clear photographs to accompany each piece of information. Of all the books I’ve reviewed, this one is the most straightforward and it would be very appropriate for preschoolers and early elementary students. This cheerful book does not directly address issues of living and nonliving things, but it does focus on one aspect that differentiates living and nonliving things – the fact that living things grow and nonliving things do not. 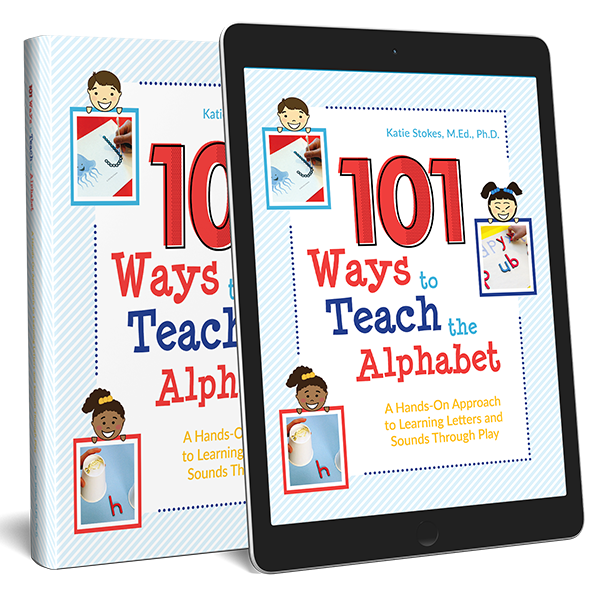 This clever book includes rhyming text and adorable thought puzzles for kids to consider. For example, “If a duckling grows and becomes a duck, can a car grow and become a truck?” The text is accompanied by large flaps for kids to lift. Before the flap is lifted, children see the small nonliving object (e.g., car). Then the flap is lifted to reveal the larger nonliving object (e.g., truck). This book would be great for preschoolers. This book is part of the Let’s-Read-And-Find-Out Science series. Overall, I am a fan of this series although I thought this book was just okay. The book is child friendly and covers a lot of great information about the topic of living and nonliving. I think the story and illustrations make this book appealing to young children, but I thought the differences between living and nonliving could have been presented in a clearer and more straightforward way. To be fair, this book did cover the bases – it just did so in a less direct manner than the book by Carol K. Lindeen reviewed above, which I strongly recommend. This book will be a hit with kids who love to sing. The book features a song about living and nonliving things that is sung to the tune of “Are you Sleeping?” It starts with “Are you living? Are you living? Do you eat? Do you sleep?” It then goes on to highlight how living things need air, living things grow, living things move, and living things need food. It also dives into the fact that people have thoughts and emotions, which I actually felt was a confusing addition because not all living things have thoughts and emotions (single celled organisms, anyone?). In addition to the song, the first page includes a brief textual introduction to things that living things need. The last pages include sheet music so those who are musically inclined can play along as children sing the song. The last pages also include some additional interesting facts, suggestions for more learning resources, and a glossary to explain some of the big vocabulary words in the song. 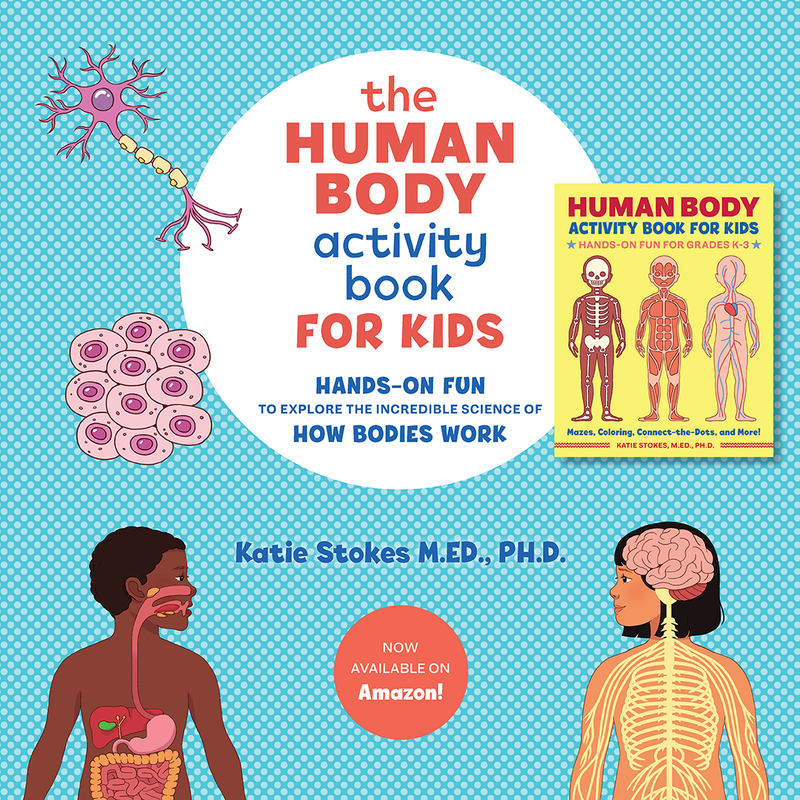 This book from the Science of Living Things series would make a great introduction to living and nonliving for elementary students, but is too advanced for most preschoolers. This book covers the basics about living things, including their need for air, food, and water; the fact that living things grow and reproduce; the fact that living things move; and the fact that living things have senses. This book also dives into the fact that living things are made of cells. It explores some of the differences between animals and plants. And it briefly talks about different kinds of homes inhabited by living things. 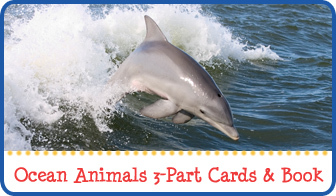 Finally, the last pages deal with some of the differences between people and other animals. This book focuses entirely on how plants are living things. This may be a useful book if your children, like my daughter, easily grasp the ways in which animals are living things but find it more challenging to understand that plants are living things too. That being said, some of the content in this book is a bit advanced for preschoolers, making it more appropriate for elementary students. But parents and teachers could simply adapt the book to read just the simpler parts if they want to share it with younger children. The book includes a mix of photographs and illustrations, all set on a crisp, white background which gives the book an appealing look. In addition to covering how plants are living things and need food, air, water, etc., the book also discusses plant parts (e.g., roots, stems, leaves), the plant life cycle, how plants make their own food through a process called photosynthesis, and how plants serve an important function by cleaning the air and releasing oxygen. This is another book by author Bobbie Kalman, this time focused on categorizing the wide variety of living things. This book starts with a brief, two page introduction covering what is a living thing. It then goes on to talk about how animals can be classified as vertebrates or invertebrates. It then discusses insects, reptiles, amphibians, fish vs. other marine animals, birds vs. other flying animals, and mammals. The book then dives into the plant kingdom before briefly mentioning fungi and bacteria. This book is not a story book you will read to your children. 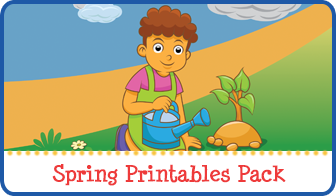 Instead, it is a book of 13 activities kids can do to learn about living things along with a description of the science connection behind each activity. The activities include building your own worm farm, “tattooing” a plant, testing your lung capacity, creating a soda-bottle habitat for sow bugs, baking bread in order to “feed a fungus,” an “eating game” to explore how animals bodies are adapted to their environments, secret smells game, and more. Follow my Living and Nonliving Pinterest board for more great ideas! 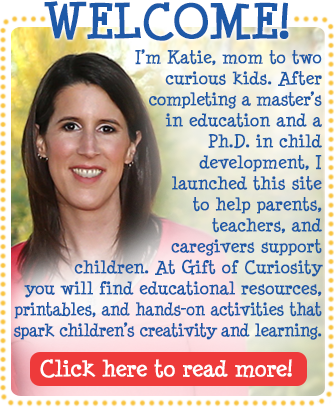 Follow Katie @ Gift of Curiosity’s board Living and non-living unit on Pinterest.